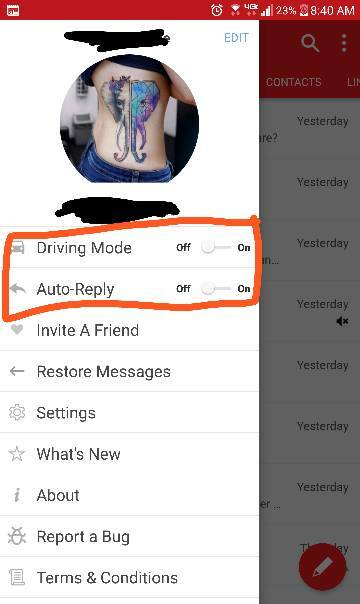 Is there a way to automatically respond to text messages when busy or driving...? Thanks! What's your carrier? Do you use the LG app or another one? Googles Android Auto app works when my V20 is in driving mode and auto replies with a custom message to any text messages that I receive while driving. Works great and if yo like to listen to music when you drive, it is very easy to see and control your music. I just got an Alldaymall Android tablet for kids and it is stuck in kids mode.